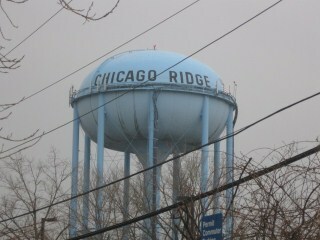 The Village of Chicago Ridge is located in southwest Cook County and occupies an area of approximately 2.30 square miles. A major industrial park sits on 113 acres within the village, and a number of vacant lots suitable for development are available. Retail opportunity exists at Chicago Ride Mall and Chicago Ridge Commons, both of which are considered major regional retail centers. Citywide Services provides residential appraisal service in Chicago Ridge, Il. 60415. Our appraisers are state certified and have experience with single family homes, town houses, condominiums as well as small residential income properties.Appraisals for conventional or FHA loans, divorce, bankruptcy,tax appeals, and estate purposes. When you need to find an appraiser in Cook County contact Citywide.